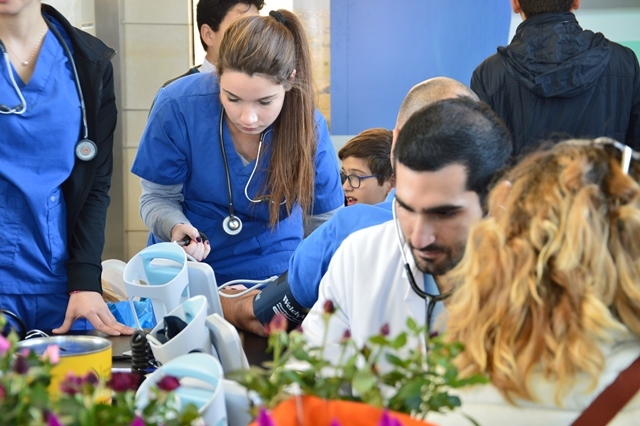 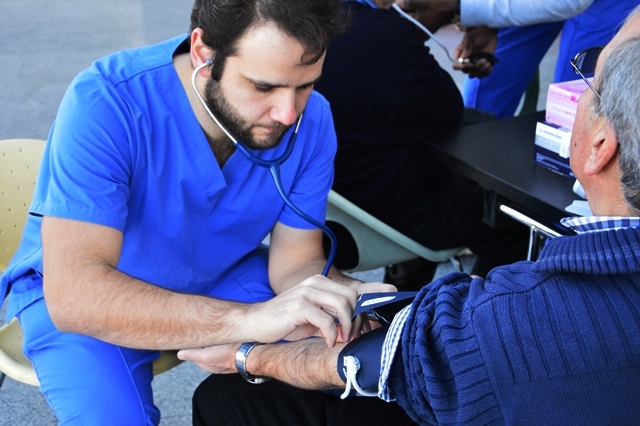 On Saturday 6 December 2018, the mobile clinic participated in the Christmas fiesta in Nicosia, a yearly fundraising event organised by the Anti-Cancer Society of Cyprus in Nicosia. 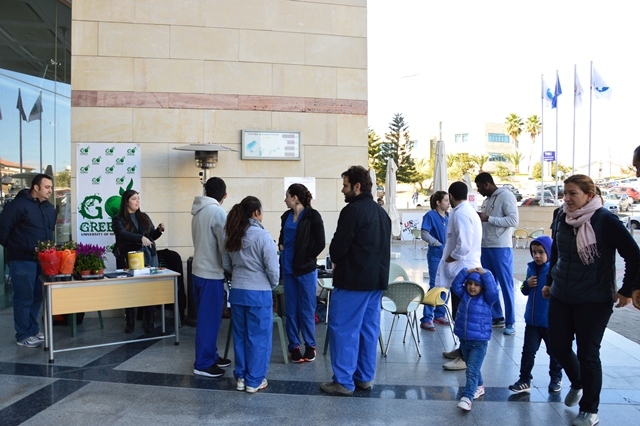 Congratulations to all who volunteered. 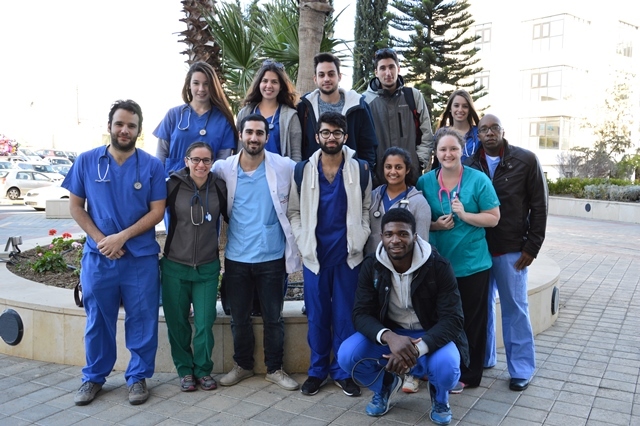 Hava Schwab, Michel Hilani, Emily Rose Pursley, Erica Lashay McClain, Hugh St Aubin III Elliott, Mike Eromosele Aigbiremolen, Nikolaos Hadjisavvas, Antigoni Papaioannou, Athina Lazaridou, Eleni Vourda, Iosif Karalis, Durrani Mohammad, Charalambos Kakouri and Najefy Alifyah.